The Arab media lab project is legally represented by its Board of Directors which, in turn, is represented by Stichting Taleb Cherche Midi. 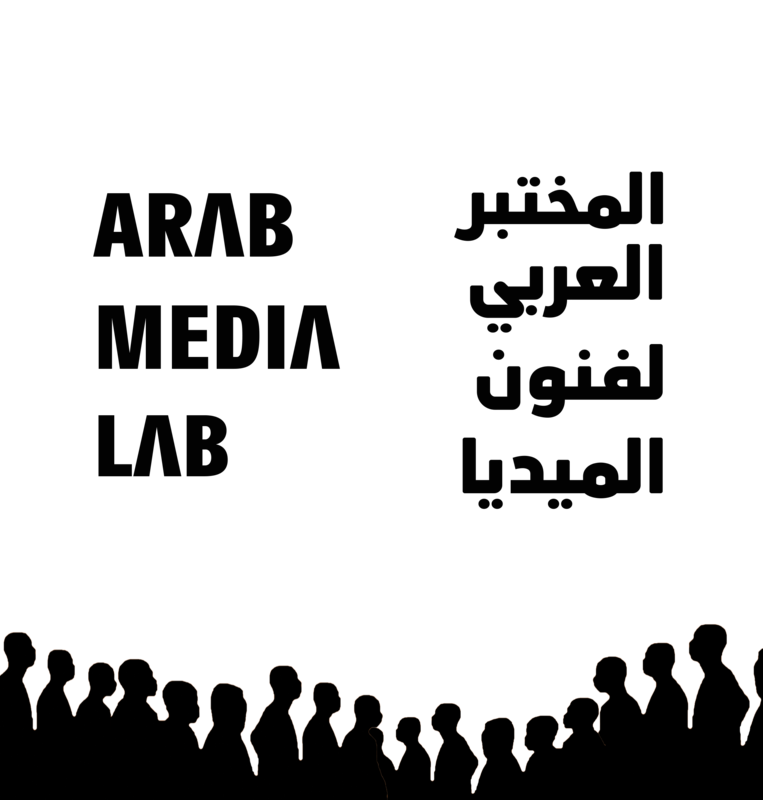 The Arab media lab is a non-profit art organization which is organized as a registered association. The content of our website has been compiled with meticulous care and to the best of our knowledge. However, we cannot assume any liability for the completeness or accuracy of any of the pages. Pursuant to the European and the Moroccan law, we as service providers are liable for our own content on these pages in accordance with general laws. However, we as service providers are not under obligation to monitor external information provided or stored on our website. Once we have become aware of a specific infringement of the law, we will immediately remove the content in question. Any liability concerning this matter can only be assumed from the point in time at which the infringement becomes known to us. The content and works published on this website are governed by the copyright laws of the European unions and Morocco. Any duplication, processing, distribution or any form of utilisation beyond the scope of copyright law shall require the prior written consent of the author or authors in question. All images provided by the Arab media lab are strictly secured by copyrights.